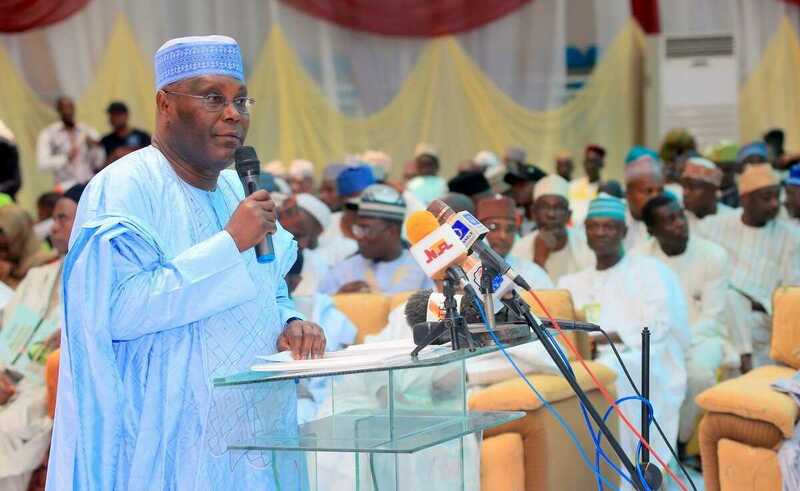 Former vice president of Nigeria, Atiku Abubakar has released a statement to celebrate Nigeria's 57th Independence. Atiku believes that despite the Numerous challenges the country is facing, Nigeria still has cause to celebrate. "On this October 1st, 2017, I congratulate President Muhammadu Buhari and all Nigerians on the occasion of Nigeria's 57th Independence anniversary. There are those that may say we have very little to celebrate and I will respectfully disagree with them. In 57 years, Nigeria has faced many challenges, but we have overcome many of those challenges and made progress in multiple spheres of human endeavour. On October 1st, 1960 when we gained independence, there were many nations in existence alongside Nigeria in the committee of nations. A number of those nations have ceased to exist as a single entity, but 57 years after the fact, we are still one and waxing stronger. That is a cause to celebrate. In 1960, South Africa and Egypt had a larger economy than Nigeria, yet today our economy is the largest in Africa. That is a cause to celebrate. And finally, average life expectancy in Nigeria in 1960 was just 37.18 years but today, the average Nigerian has a life expectancy of 53.1 years. A lot of work still has to be done to overcome the many challenges we still face as a nation including terrorism, the national question, sluggish economic growth, youth unemployment and a huge out of school population amongst our youth. However, these challenges are not insurmountable. Thankfully, the prevailing sentiment is that we as Nigerians would rather remain together even as we make positive efforts to build a more perfect union along the lines of the vision of our founding fathers. We may not be where we ought to be as a nation, yet, we must be thankful that we are not where we used to be."